Bollyn spoke at the Trinity United Methodist Church in Ballard on September 27. Christopher Bollyn, the author of Solving 9-11, gave a speech in Seattle on Saturday, September 27. 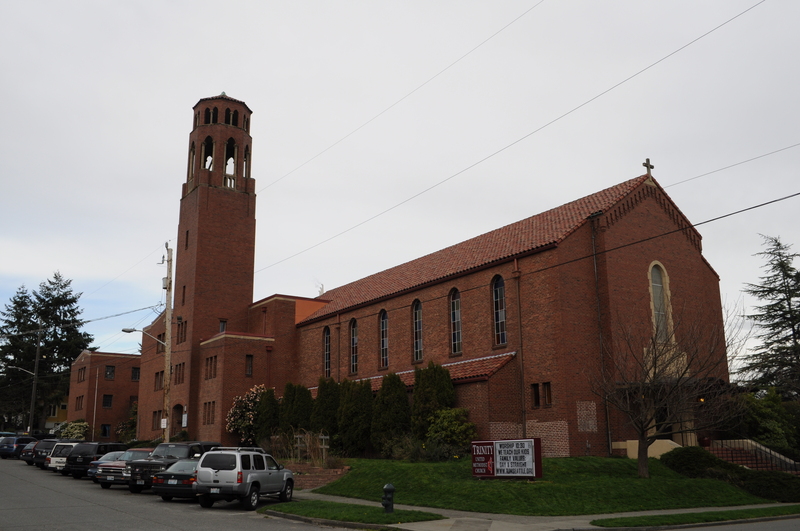 The event was held at the Trinity United Methodist Church in Ballard.